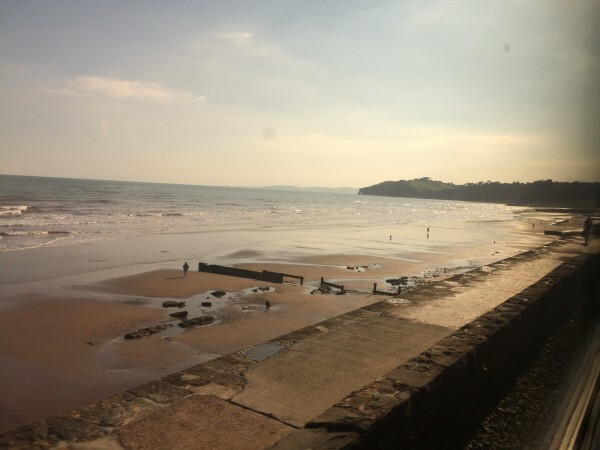 WHAT is the best railway carriage view in the world? I was asked this weekend to write up my choice for Telegraph Travel. Spoilt for choice, here’s my selection. The UK really does have some special railway views. Aside from my No. 1, I could have nominated the North Sea from Virgin East Coast at Berwick-on-Tweed, the Irish Sea from the Northern Rail train over the Cumbria Coast line near Whitehaven, or the view to die for near St Ives on the famous great Western Railway branch.